In the past few years, we have covered a bunch of remote-start systems that let you use your phone to unlock your car’s doors and turn its engine on. Hyundai has now developed a Digital Key that allows users to conveniently lock/unlock their vehicle via their smartphone. 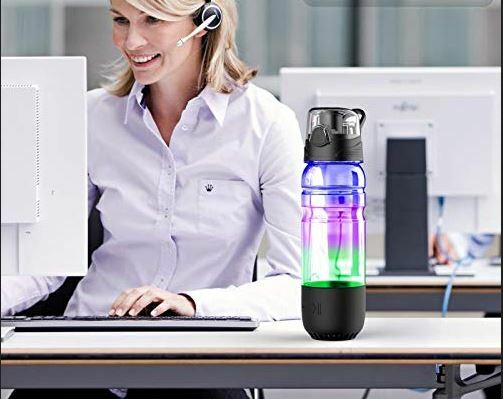 It can be used by up to 4 authorized people. 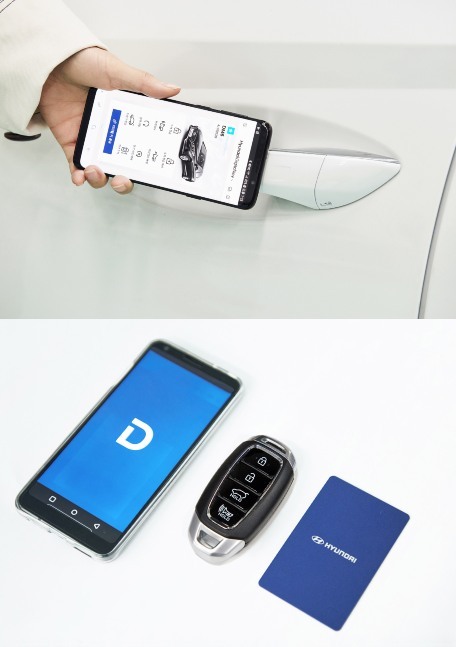 Hyundai’s Digital Key uses NFC technology to detect the presence an authorized smartphone. When the key is recognized, the position of mirrors, seats, and the steering wheel are automatically adjusted. Users will be able to unlock/lock their car, activate the alarm, and start the engine with this. In the future, autonomous parking features will also be controlled with Hyundai’s Digital Key.